When it comes to success, all you need is sheer will and perseverance. Let’s take a leaf out of these millionaires’ books and see if success really needs a college degree. 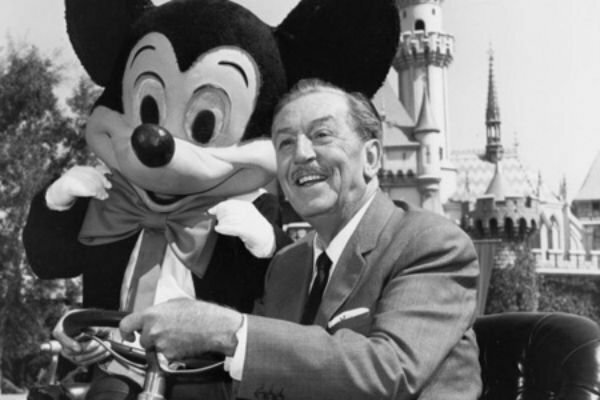 The maker of the adorable Mickey Mouse dropped out of school at the age of 16 and went on to become the most fascinating and well-known film producers of the world. With an average of 3 Disney films produced every year, the Walt Disney Company earns annual revenue of a whopping USD 35 billion. Do you own a Ford car? 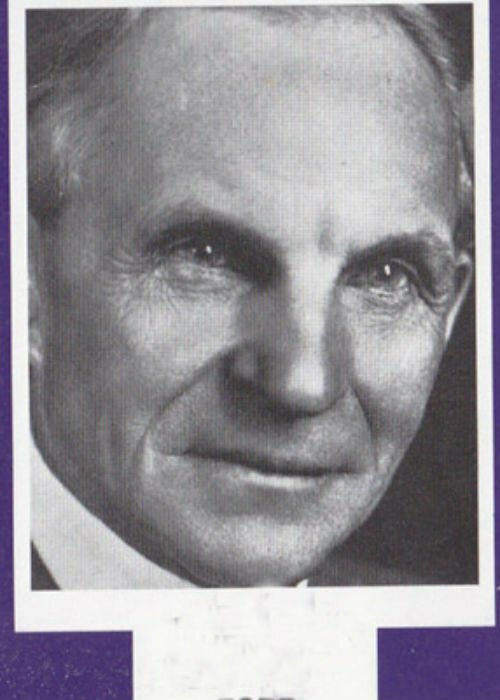 If yes, then you’d be pleased to know that its founder Henry Ford was a dropout as well. He ran away from home at the age of 17 and began his career as an apprentice in a garage. Today, with a multi-billion dollar company, Henry Ford is one of the richest people in the world. 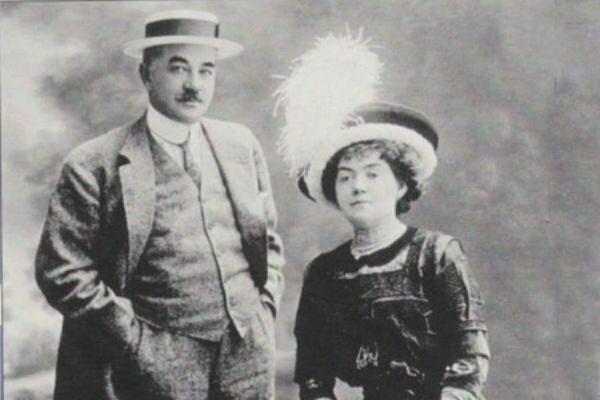 Milton Hershey went on to become one of the most loved chocolate makers, with education only till the fourth grade. Now with his internationally marketed chocolate, one hardly associates his success to education. With the most popular PCs ever created, Michael Dell hardly needed a computer science degree to sire his computer-empire. A university drop out at the age of 19, he left education to run what would later become the largest manufacturer and sellers of PCs and servers. 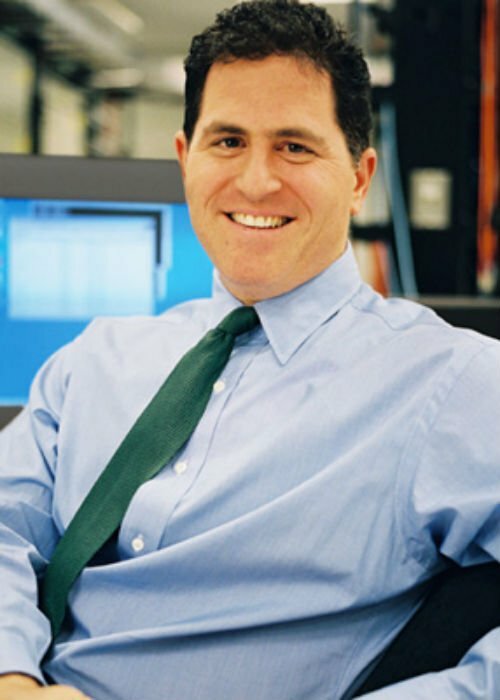 With a whopping $57 billion annual revenue, Michael Dell is one of the most successful men of the world. 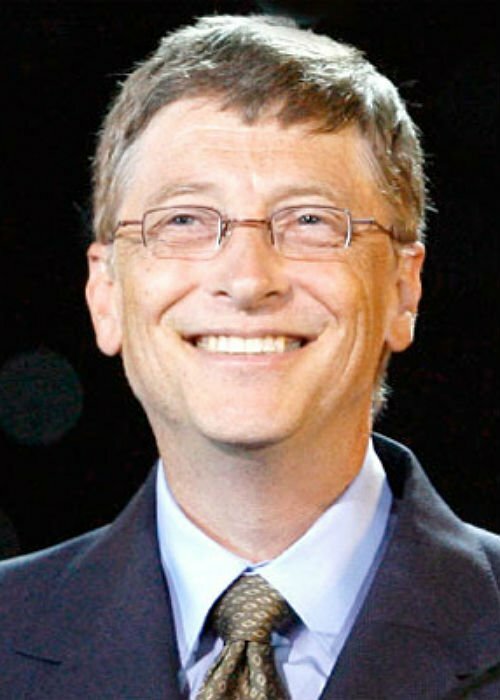 In spite of being a college dropout, Bill Gates is one of Forbes’ Richest People in the world. 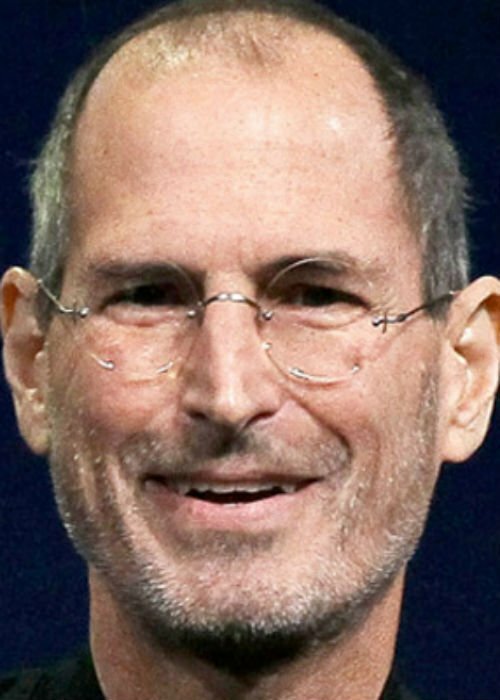 His multinational company, Microsoft Corporation, is the largest computer software manufacturers in the world, earning an average annual turnover of more than USD 51 billion. 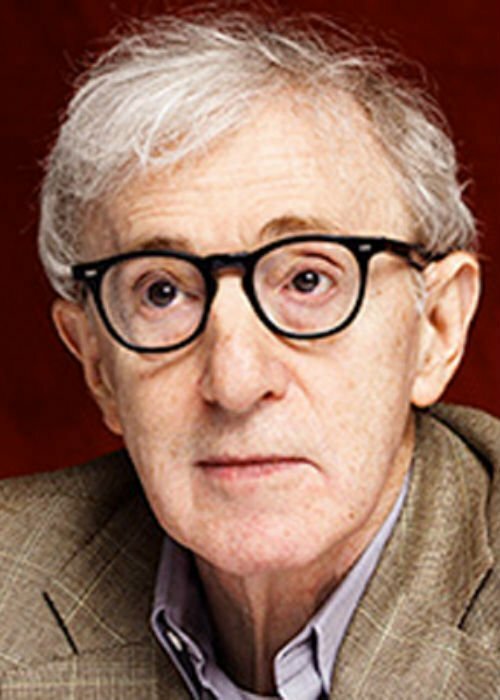 The multifaceted artist is an actor, director, writer, musician, playwright and comedian and is considered to be one of the foremost cinematic pioneers of the modern era. Having dropped out of college because of poor grades, he now belts out an award-winning movie every year.